GDDR5X is the current standard that Nvidia is using in modern graphics cards but as the need for graphics power increases, we see that GDDR5X is limiting and that we need more bandwidth. With our needs in mind, it seems that the era of DDR or GDR is close to an end. 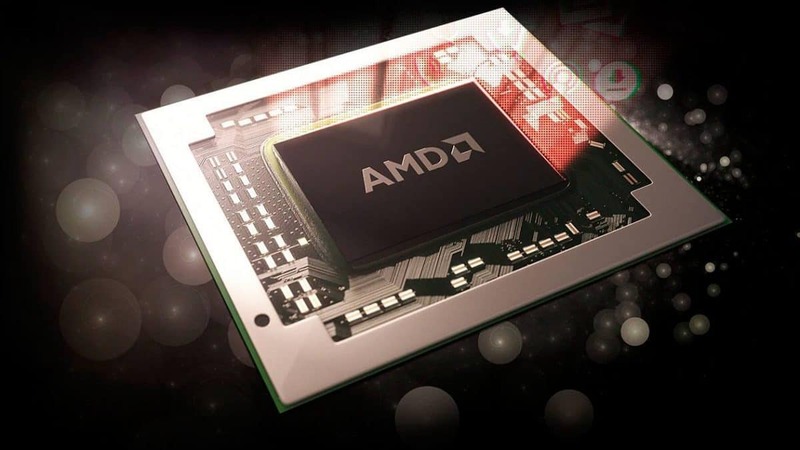 AMD has realized that and tried to shift to HBM with Fiji, but there were problems with taking that route. Now we are getting word about HBM3 and HBM4. HBM was not easy to make nor was it cheap. So you can imagine that the product was not what we thought it was going to be. 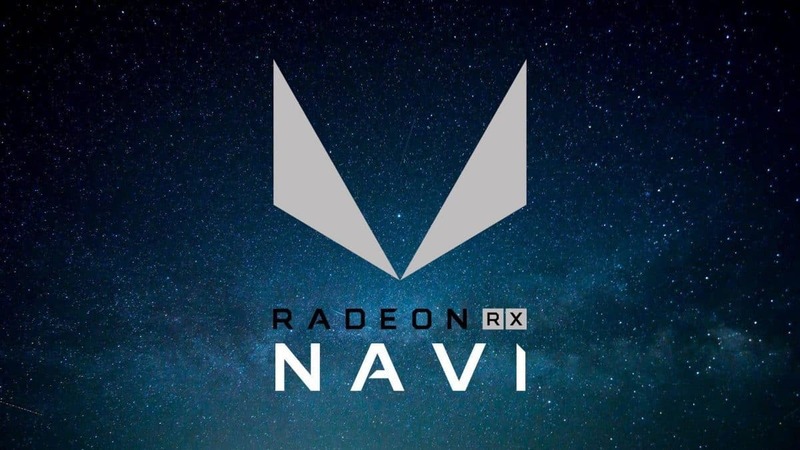 Fast forward a few years and we have the AMD Vega graphics cards that feature HBM2 memory. Again, the performance was not as expected. There were yield issues and availability of these graphics cards remains to be an issue that has to be sorted out. This could be one of the reasons why Nvidia has opted to go with GDDR5X instead of HBM2 and we have seen the effects of picking HBM2 as well as GDDR5X. While GDDR5X is cheaper and effective right now, that will not hold for the future as the memory type has its limitations. HBM2 can deliver up to 2TB / s bandwidth per socket. While this is much more than what GDDR5 has to offer as of right now, taking into account our increased need for higher bandwidth, HBM3 and HBM4 will be able to offer even higher bandwidths in the future. We see the evolution of HBM2 to HBM3, HBM3+ and HBM4 in the 2022 to 2024 time frame. HBM3+ is expected to provide more than 6 TB / s and 384 GB capacity per socket. 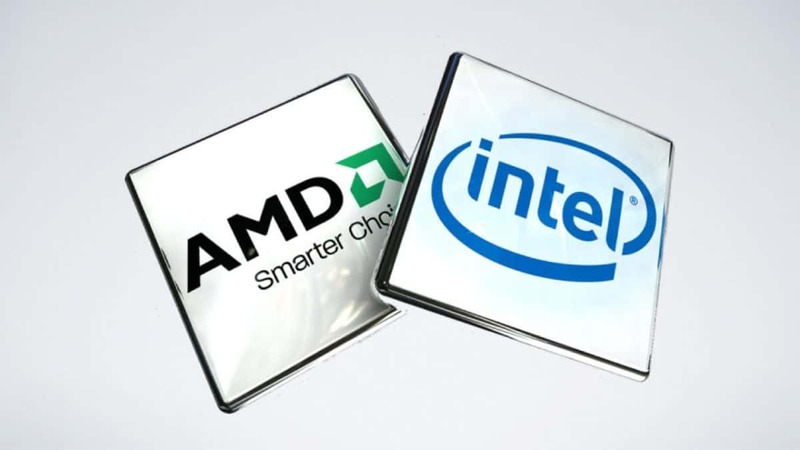 The AMD EPYC platform is a great example to take into consideration here. 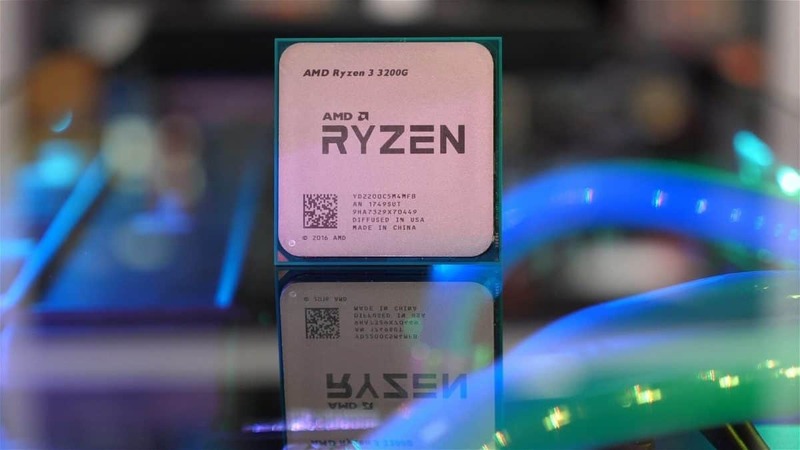 The CPUs feature plenty of cores and threads that can be used in servers, and the CPUs are compatible with up to 2 TB of RAM per processor socket, but the bandwidth remains relatively low at just over 150 GB. This is a limitation that HBM3 and HBM4 can address in the future. DDR is going to be here for some time, but i should be interesting to see what will happen when HBM3 hits the mainstream market and will be economical enough for consumers. 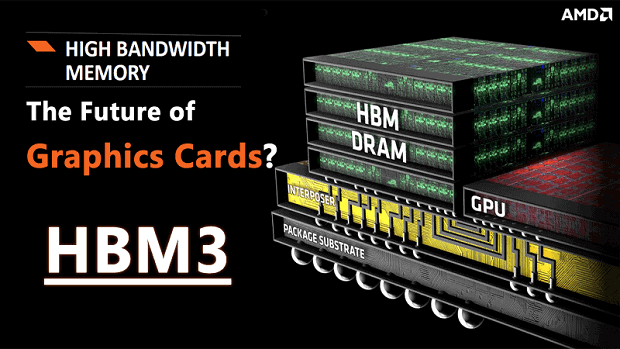 Let us know what you think about HBM3 and HBM4 memory and whether or not you think this will be the future.